As we age, we produce less hyaluronic acid, which is an essential component of healthy skin. Hyaluronic acid supports and moisturizes skin, resulting in a glowing and youthful appearance. Insufficient production of hyaluronic acid can result in skin that is thin and dry, contributing to the development of wrinkles and sagging skin. Volbella is a safe and effective filler for erasing superficial wrinkles that have become etched or imprinted into the skin. It is also a good choice for rejuvenating the under eye area because of its unique ability to integrate into the tissues without much swelling. Common side effects from Volbella are mild irritation, swelling, and bruising at the treatment sites. How much does Volbella cost? Volbella is $495 for a half syringe and $675 for a full syringe. How should I prepare for my Volbella treatment? Avoid aspirin, ibuprofen, and fish oil to minimize bruising risk. (Note: If you personal physician prescribed you aspirin, do not discontinue without your physician's approval). Avoid alcohol for a few days prior as well. Plan your treatment at least two weeks prior to any social event. What should I not do after Volbella treatment? Try to avoid strenuous exercise for a few days, as this will increase circulation and increase the likelihood of bruising after your injection session. I want to rejuvenate my lower eyes, but I'm scared. What should I expect from this treatment? The hardest thing about doing the under eyes is dealing with the swelling and bruising. 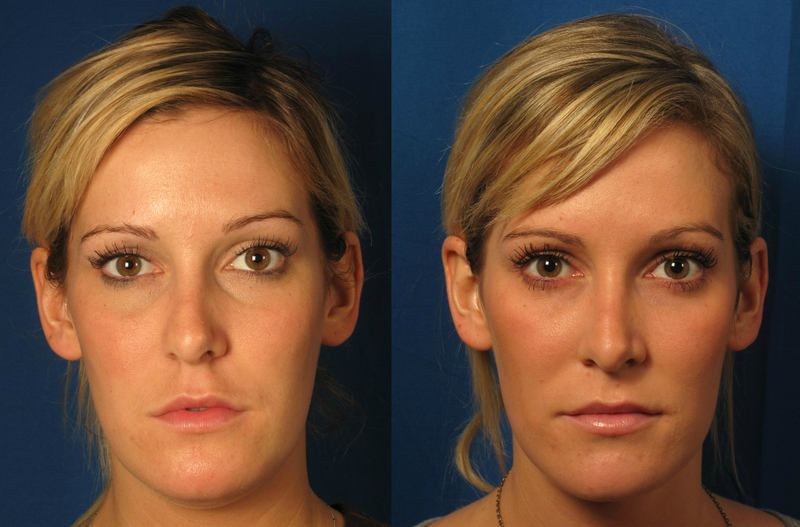 The under eye area is very thin and delicate, therefore you may have some swelling in that area for up to weeks. Some patients cannot be patient to wait out the healing period, and they request to have the product dissolved too soon.